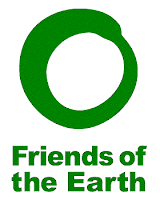 Earlier this year I was one of more than 10,000 Friends of the Earth supporters who contacted Chris Huhne asking for the independent Committee on Climate Change to be allowed to provide advice to councils on how to cut carbon and respond to climate change. The Secretary of State for Energy and Climate Change has just written a letter to Friends of the Earth saying he'll consider it, but that he thinks that people will appreciate that climate advice for councils may not be possible in this tight financial climate. Well, I don't! I want my local council to do its bit on climate change because I think council action is vital and potentially significant. Spending a relatively tiny sum of money on expanding the advice the Committee on Climate Change can give will create clarity for councils about what scale and type of action they need to take. 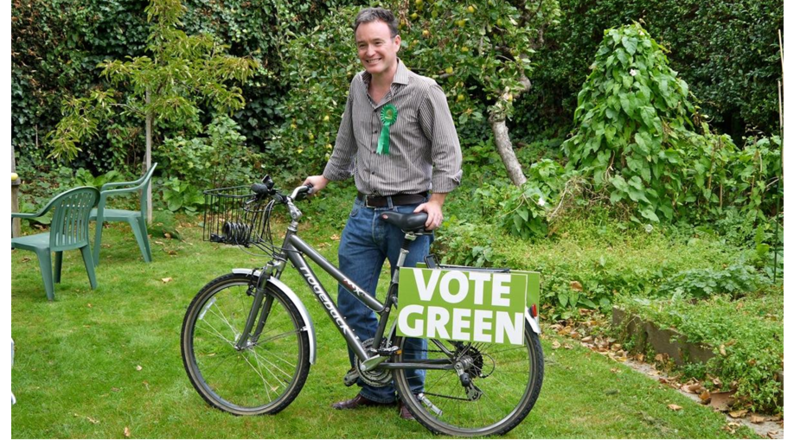 When I was a councillor and Camden Eco Champion between 2006 and 2010 we started a big programme of action on climate change, climate adaptation and carbon reduction. Sadly that's gone off the boil under the new Camden Labour administration. There's so much we can do on this agenda - and it doesn't have to cost loads of money. 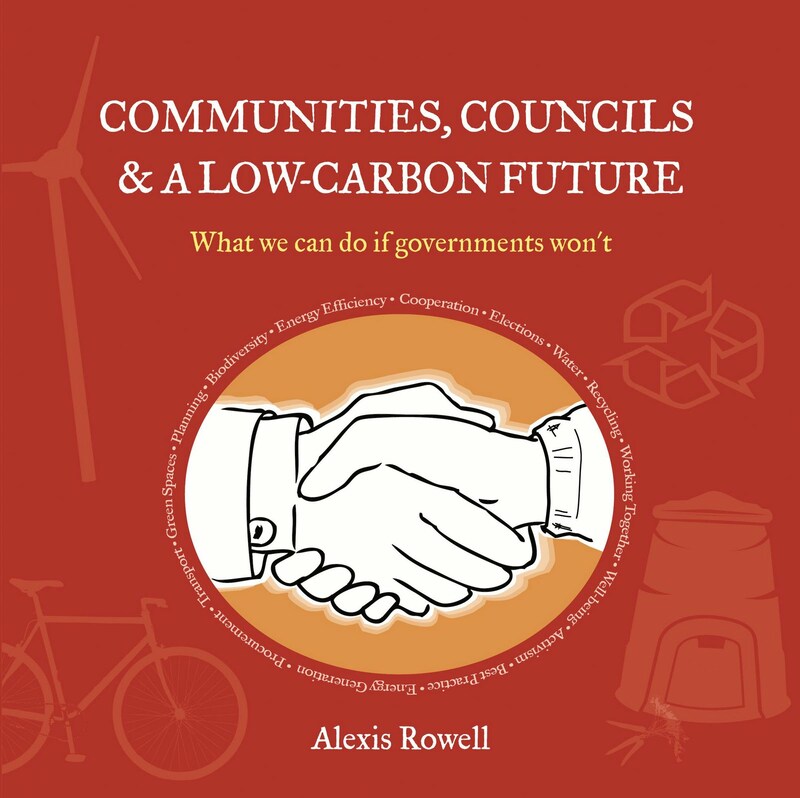 It's all in my book "Communities, councils and carbon - what we can do if governments won't". 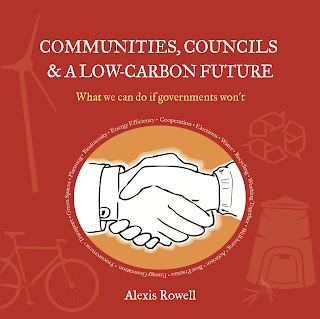 Camden's green groups clubbed together to give all Camden councillors a copy of my book earlier this year so they can't say they don't know what to do! If you want to encourage Chris Huhne to give councils more help to deal with climate change and rising energy costs, then please join the Friends of the Earth campaign.